//Do you want to join us and have fun? If you are looking to play competitive pennant bowls, social bowls or find a friendly place to socialise then the Malvern Bowling Club is the place for you. Contact our Membership Manager on 0408 384 399 or click the link below and complete the form on the “registrations” page. The Club participates in Bowls Victoria Pennant games as well as many social games and Club Championships throughout the year. This year we are participating in Pennant Divisions 3 and 5 on Tuesday and Pennant Divisions 4 and 7 on Saturday. We welcome new players as well as experienced players and offer the free use of the Club’s bowling facilities and tuition to get you started, as well as coaching to improve your skills. 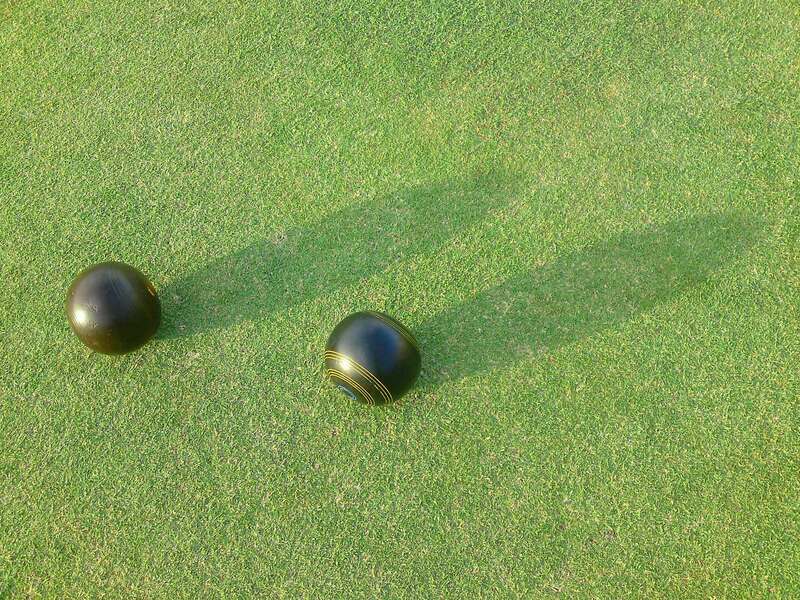 On Wednesday evenings during summer we have barefoot bowls and dinner, whilst on Friday afternoons from 4.30pm onwards the bar is open for a friendly wind down drink to end the week. Barefoot bowling is also available.